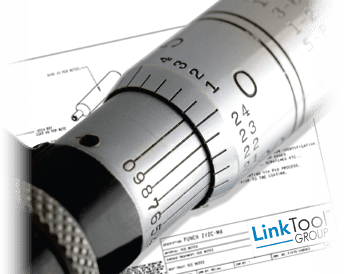 At the LinkTool™ Group we believe that the true customer experience is not just about the high quality products we manufacture, but also about our total solutions approach to tool procurement and management. From design consultation to expedited delivery, inventory management and even tool repair, we’re the experts so you don’t have to be. 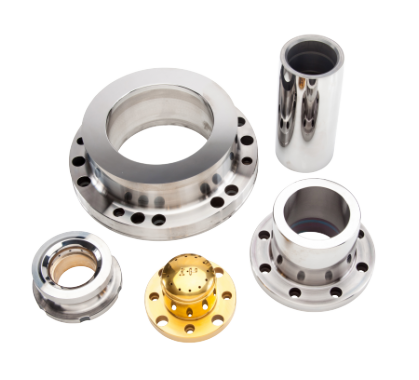 So please contact us to assist with any or all of your tooling needs. We look forward to working with you. Click here to see what’s new.